These days, we’re so spoiled with great beer that we barely bat an eyelash when we walk into a bar with 20 taps devoted to craft brews, or run to the corner deli to pick up a bottle of world-class Belgian beer to pair with our takeout pizza. With new local breweries popping up every day and far-flung imports hitting shelves from the likes of Iceland and New Zealand, the choices can feel overwhelming. As the beer market matures, it’s important to have a sense of context—to understand how we got here, and appreciate the trailblazers that took brewing to new heights (or dragged it so low that others were inspired to fight back). 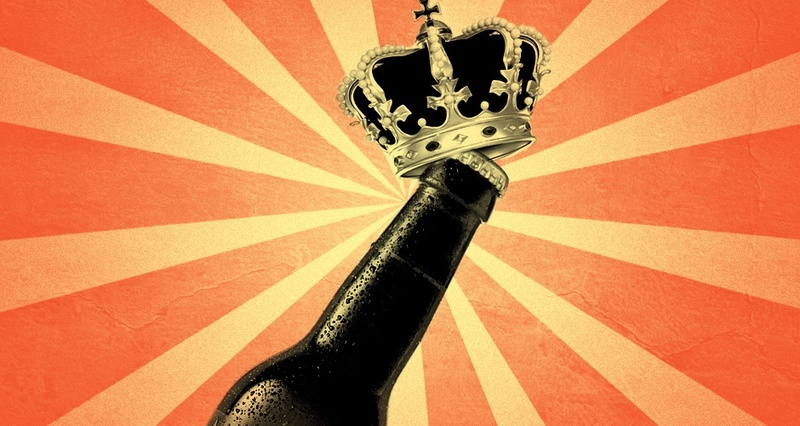 Of course, determining a beer’s influence is a tricky and subjective matter. Yet it is one that brings up a lot of questions worth asking: Which beers set the standard within their respective style? Which IPAs ushered in the era of the American hop bomb? What is the gateway beer that has converted the most newbies into beer nerds? If you’ve had most of these beers and think we missed some key players, let us know in the comments. And if most are new to you, consider this the craft-beer survey course you never got in college: Once you’ve tried these 20 brews, you’ll be well-equipped to assess the next wave of shiny new suds to show up at your local bar. I’ve actually had a few more of these than I would have expected, its a bit US centric though isnt it? I tend to agree about the US-centric bias, but I guess you wouldn’t really expect much else from the panel as listed. Lots and lots of interesting info in the comments.